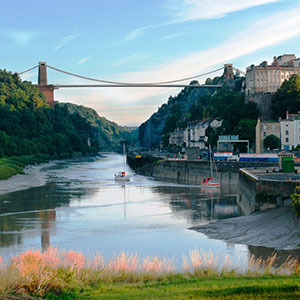 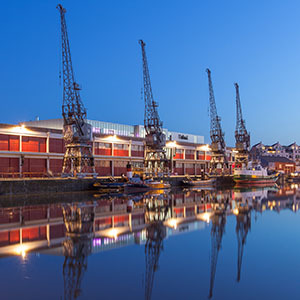 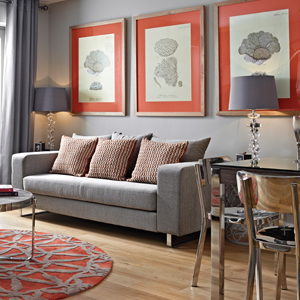 Wapping Wharf is a flourishing new neighbourhood in the historical and cultural heart of Bristol where people can live, shop, eat and relax by the city’s glistening waterfront. 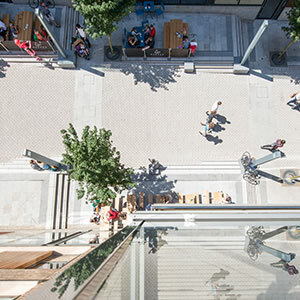 This new community has quickly become a much-loved part of the city and is widely acknowledged as one of its most exciting new quarters. 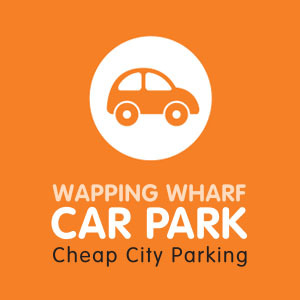 Reflecting the independent, creative spirit for which Bristol has become famous, Wapping Wharf has become a major attraction for locals and tourists alike. 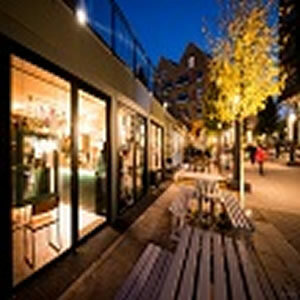 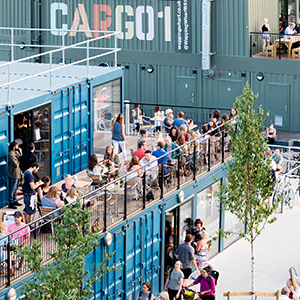 Wapping Wharf is well-known for its an incredible array of independent restaurants, cafes and shops, as well as CARGO, which houses many of these in converted shipping containers, giving the area a true dockside character. 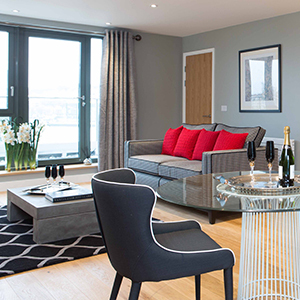 It's also home to over 200 residents who live in the neighbourhood, with more homes to come in future phases of development. 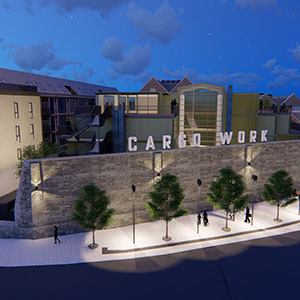 There's also innovative new workspace in the pipeline, known as CARGO Work, which will use the shipping container concept to create unique offices within this vibrant community. 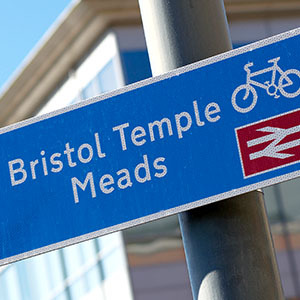 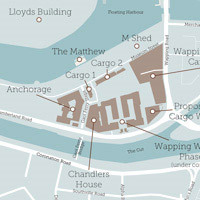 Wapping Wharf provides an important new connection between south Bristol and the city centre following the opening of Gaol Ferry Steps, which runs through the heart of the new neighbourhood. 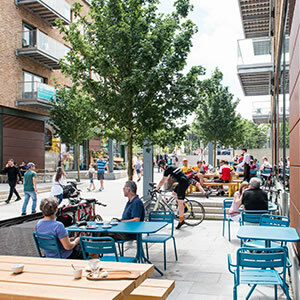 People can now easily walk down this pedestrianised, tree-lined route, which links Gaol Ferry Bridge to the waterfront and a new public landscaped square. 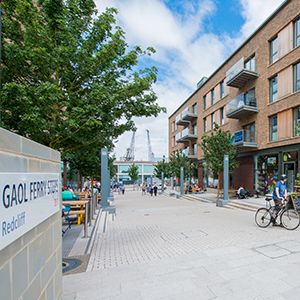 Based on land that was previously derelict, this phased project will eventually retain and restore several key listed buildings and the Old City Gaol gatehouse to enhance the City Docks conservation area. 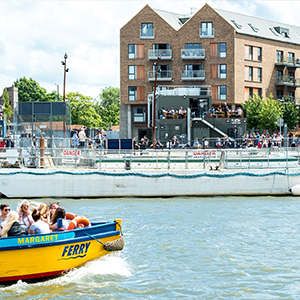 One of the most significant new schemes in the city, Wapping Wharf is one of the final pieces in the jigsaw that will complete the regeneration of Bristol’s iconic Floating Harbour.